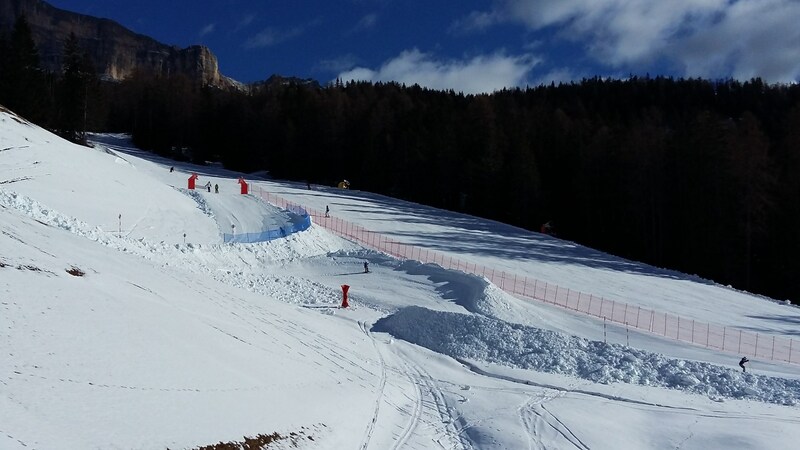 Our skiers can look forward for the new free ride crosses on the ski slope Santa Croce. With the speed ckeck you can measure yourself with friends and have a lot of fun. Try the big curves. Now both free ride crosses are ready for skiers. There is a lot of fun and adrenaline waiting for you! Three, two, one, let’ s start! 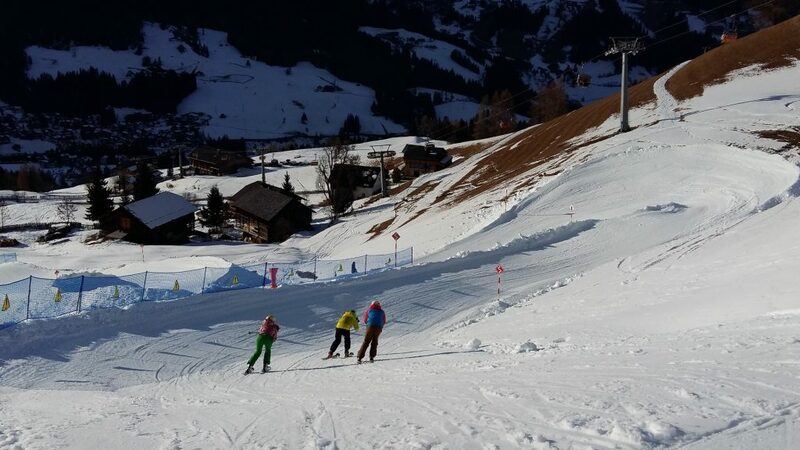 Who will be the fastest skier? Who will win? 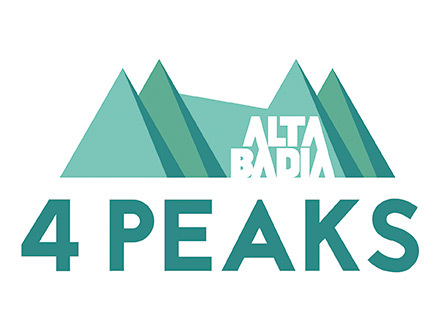 Free ride crosses are suitable for skiers with experience and every skier should adjust the speed to their own skiing skills. 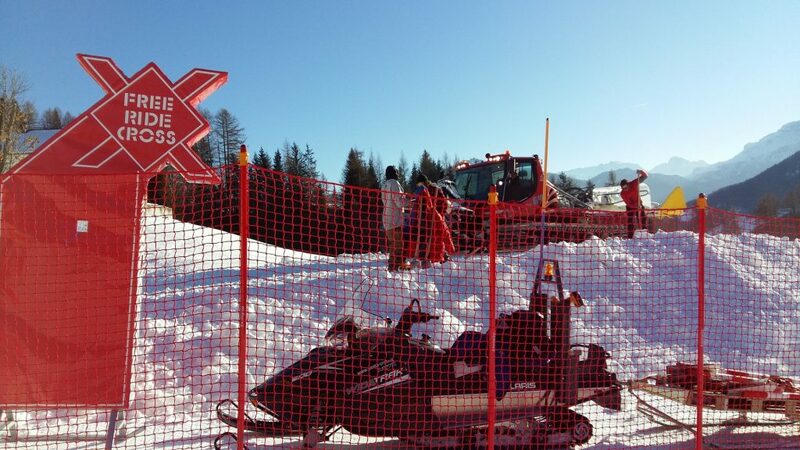 Before start, you should always wait for the skier to arrive at the end of the freeride cross.